Join us for the launch of Paperback Edition of David Bowie: Critical Perspectives (Routledge: New York) edited by Eoin Devereux, Aileen Dillane and Martin J. Power. The editors organised the first ever academic conference about David Bowie in October 2012 which took place at University of Limerick, Ireland. This impressive collection of essays brings together some of the best writing about Bowie up to the release of The Next Day. Professor Eoin Devereux speaking in advance of the launch stated: "In publishing this collection of essays our intention is to engage in a serious way with the creative outputs of one of the most important figures within popular culture who managed to erase the artificial boundaries between high and low culture. In ‘Blackstar’ David Bowie sings of somebody else taking the place of the song’s central character. 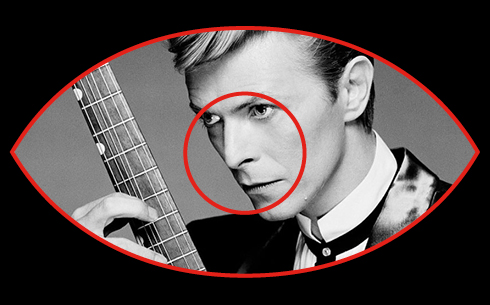 It will be a very long time before someone manages to displace David Bowie and his art."